Public Launch of the Nevada County Economic Impact Study of the Arts. With special guest Randy Cohen, Vice President of Research and Policy at Americans for the Arts. 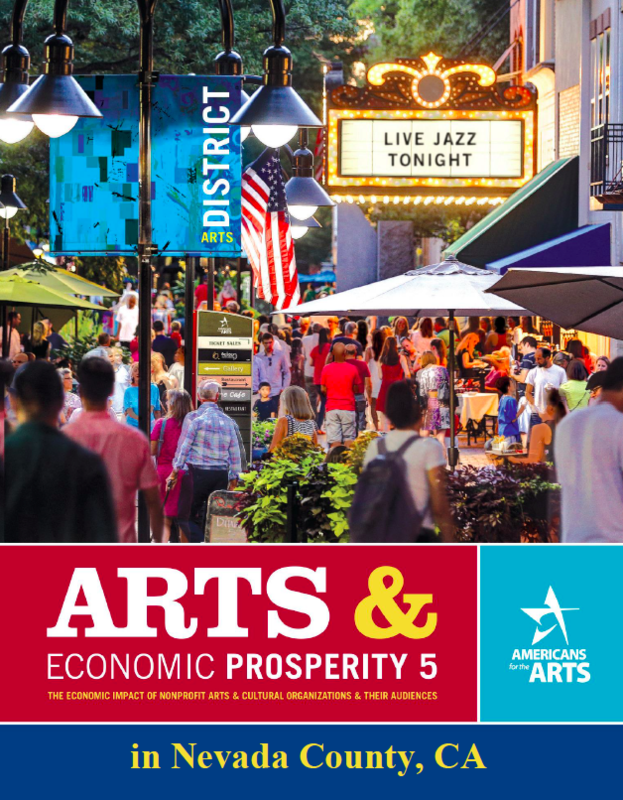 During 2018 Nevada County Arts Council worked with Americans for the Arts to initiate the first countywide economic impact study of the arts, surveying close to 100 entities engaged in arts programming, and well over 1000 audience members across Nevada County. April is Arts, Culture & Creativity Month! 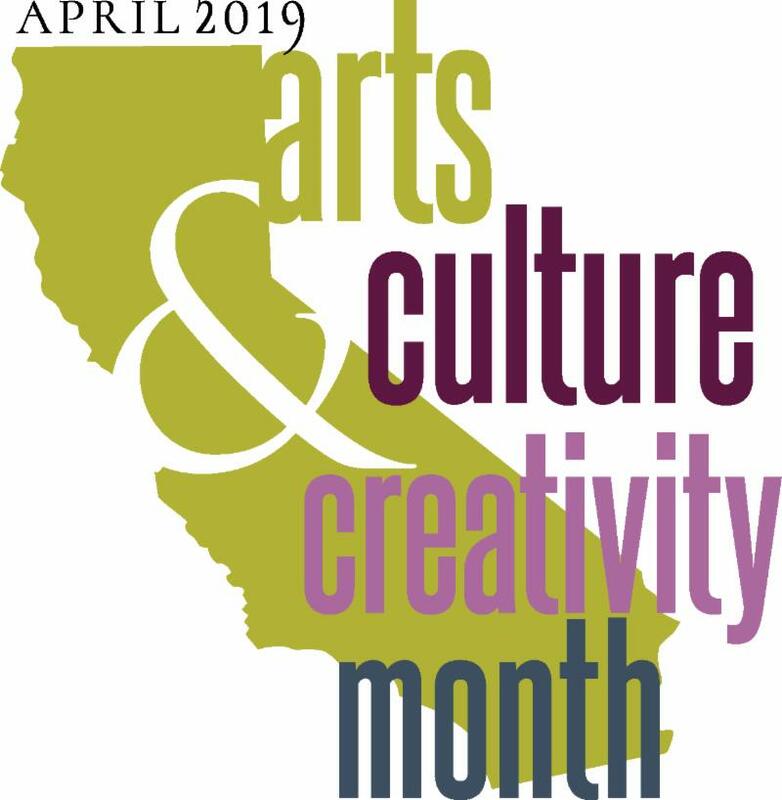 Did you know that starting in 2019 April is officially Arts, Culture & Creativity Month in California? Our launch celebrates this important new moment in our calendar year, and we invite you to celebrate with us. Here on the Western Slope of the Sierra we take pride that our three cities are under state designation as California Cultural Districts, and in every bit of the creativity that connects them in every corner of our mountain home. If you are a local business, arts organization or artist, you can help us celebrate Arts, Culture & Creativity Month by posting your events on our new community arts calendar and using this logo on your website and all your printed materials. Make this logo your own and help us spread the word! 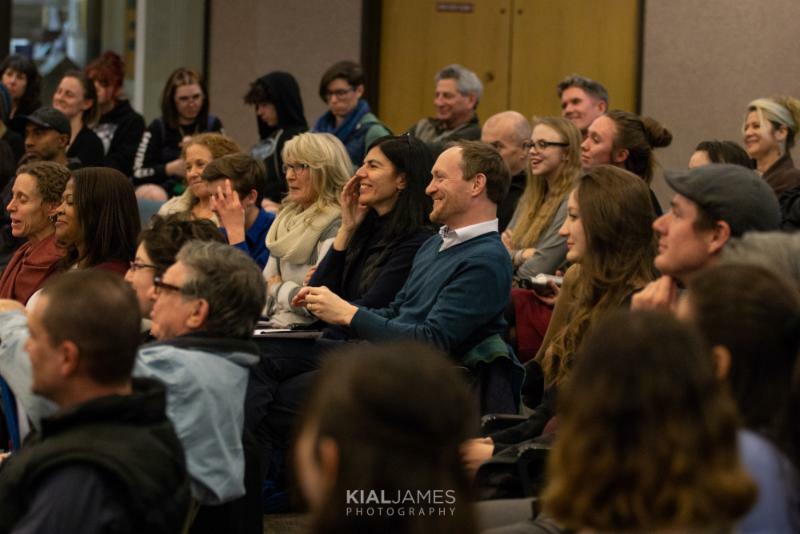 We want to empower and educate you as an Arts Advocate not only in our local community, but on April 23 in Sacramento at the Capitol as part of our district's delegation. 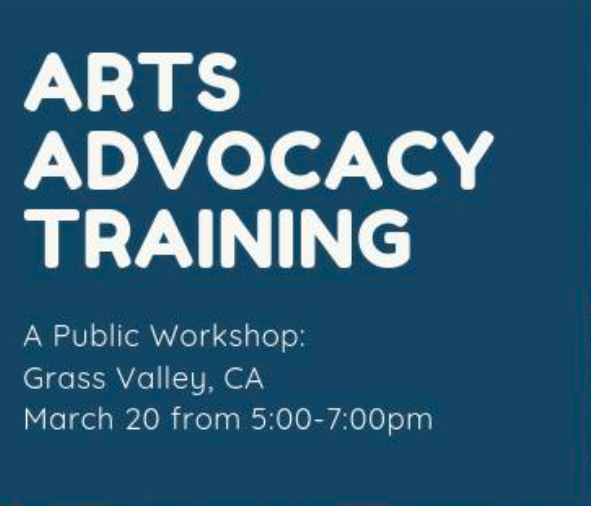 We are teaming up with our California Cultural District partners and with Californians for the Arts to offer a FREE Arts Advocacy Training – More information here! 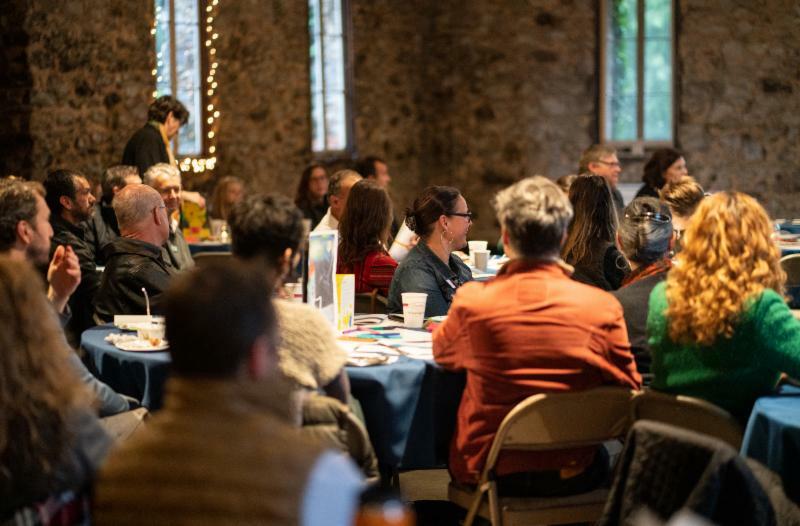 Learn more about arts advocacy at Nevada County Arts Council HERE , where you will find important links and ways to connect! 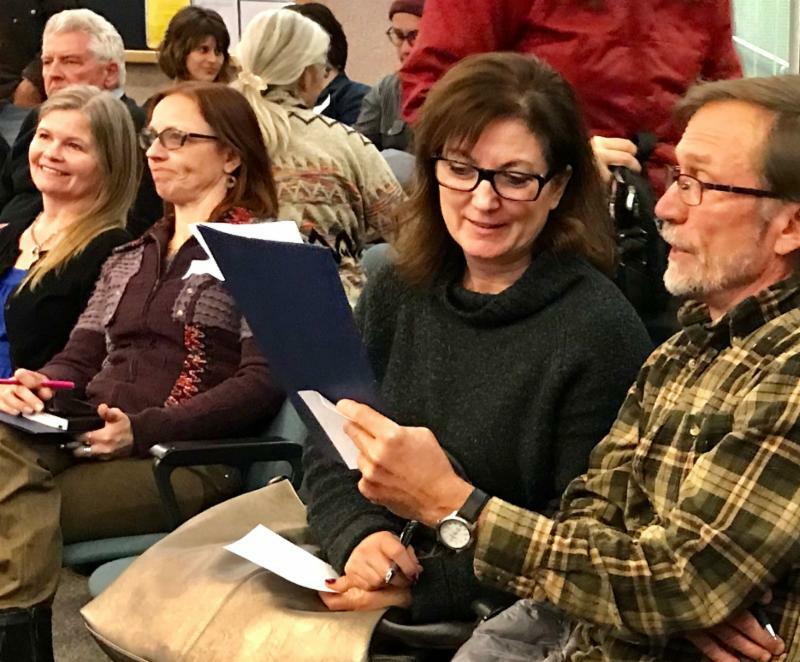 Nevada County Arts Council thanks its community partners and Arts participants!